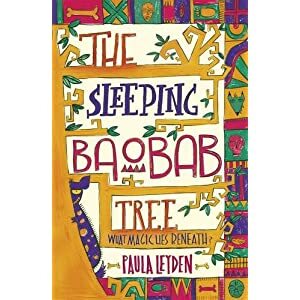 I am Paula Leyden and I was born in Kenya and spent most of my life in Africa – in Kenya, then Zambia, then South Africa. In 2003 I moved to Kilkenny, Ireland where I now live and farm with my partner, Tom O’Neill (the author of Old Friends – the Lost Tales of Fionn MacCumhaill – published by Little Island) and our five children. There is a little more than this about me on Walker Books author page as they said two or three sentences wouldn’t do. I only started writing when I came to Ireland, perhaps because I had more time, perhaps because that is what Ireland lends itself to. But I am glad I did. I am represented in my writing by Sophie Hicks, a wondrous agent with the Ed Victor Agency and she negotiated my first contract for me with Walker Books – a dream publisher. In the other part of my life we breed Irish Draughts, Clydesdales and Irish Cobs on our farm in Kilkenny but I don’t consider myself a very successful breeder because I hate parting with them, so all I have managed to do so far is accumulate them! Last count we had 24 – plus two donkeys Sirrius Dilbert Black and Speedy. What a fabulous site. Wow, I really feel like I have lost contact with so many people, including you. Had a laugh about your breeding horses comment. Hope you and kids are well. Hi Paula, i believe we are co-hosting a table tomorrow at the Monster lunch in Dun Laoire. Your website is so good – I’m dead jealous. Never mind the children I’m looking forward to meeting you. Your book sounds beautiful! So sorry to hear you have those allergies Sarah, because if like me you love horses and cats it is very hard to stay away from them. Hopefully they will find a cure for it soon. Which class are you in Sarah? loved the book and u were a great visitor to our school hope you enjoyed our school and beautiful story about the snake man whats your next book going to be called? Hi Paula Im in St.Marys National School Thomastown I read your book an I loved it you were a great visitor in oue school hope you enjoyed our school because we enjoyed you and great story about the snake man and Iwas the girl that had a cobra on my neck wat will your next book be called? My greatest long-lost friend, Alice Bennett sent my daughters your wonderful books specially signed. 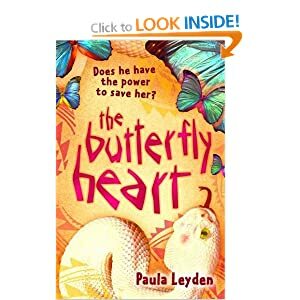 My daughter, Olivia, read her prepared reading out of The Butterfly Heart and got full marks. I am also an author of crime thrillers and use Southern Africa extensively as a backdrop – in Lusaka at present in Scattered Seeds! 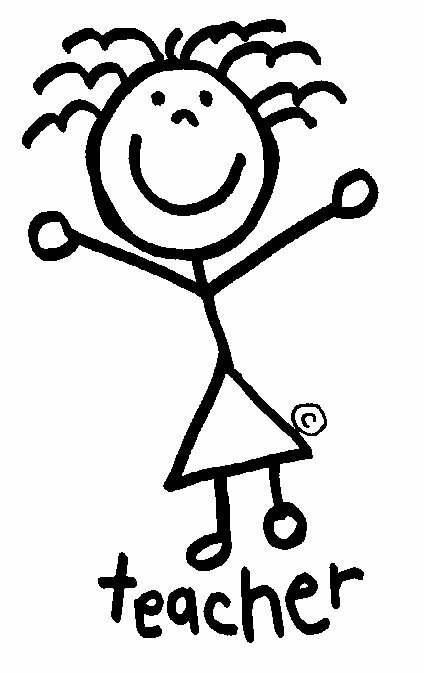 Delighted the books got there – and well done to your daughter for the full marks!